No matter where you live, there are local foods that you can't easily get elsewhere. 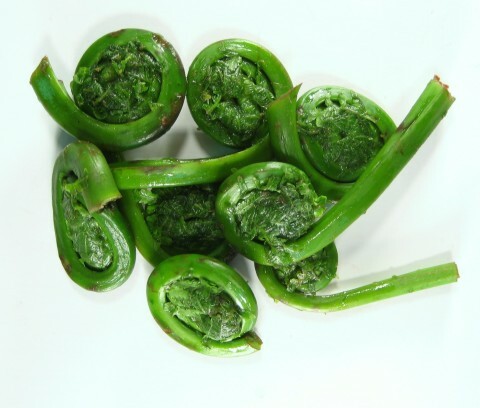 In the woods of Maine it's fiddleheads, Moxie, and Canadien doughnuts (the secret is they're fried in lard). In Kansas, it's Art's jalapeno potato chips (which used to be fried in lard and tasted fabulous until they caved to the health nuts). Syracuse has Hofmann's. 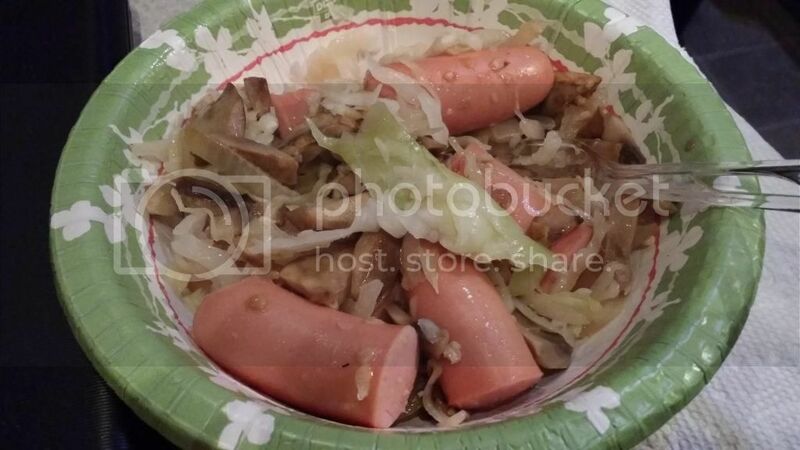 And Hofmann's franks are low carb! I stocked the freezer. Good eats!